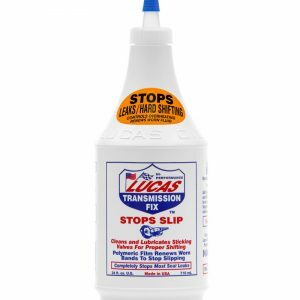 View cart “Lucas Transmission Fix 24 Oz 10009 20009” has been added to your cart. Totally corrects rack and pinion problems. Lucas Synthetic 2-Cycle Snowmobile has been formulated with a special blend of synthetic oils and a low ash additive package to lower exhaust emissions. It also contains a special package of detergents and lubricants exclusive to this formula alone. Especially designed for snowmobile applications but can be used in all 2-Cycle applications where low ash systems are required. Contains supplemental additives to provide high performance in equipment with power valves as well as excellent cold temperature properties.